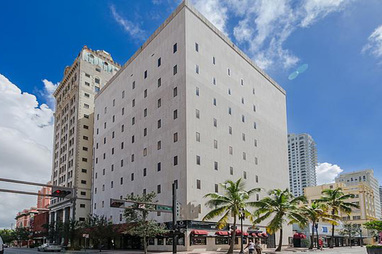 mindwarehouse is a work & meeting space in Downtown Miami. We have a range of work options from a spot at a desk to private offices. We can also accommodate your meeting needs from 2 to 32 people. No memberships are required. Need a business mail address? We can help with that too! Sign up for mail services and hold your meetings in the same spot. A great budget friendly option until you are ready to commit to work space.